Archive by Category "Coast to Coast Packhorse"
The Sights of St Bees Head Starting the famous Coast to Coast walk is an exciting and nerve-wracking experience..
Running is becoming a popular way to tackle Yorkshire’s famous coast to coast route as Jonathan Turner finds out.. 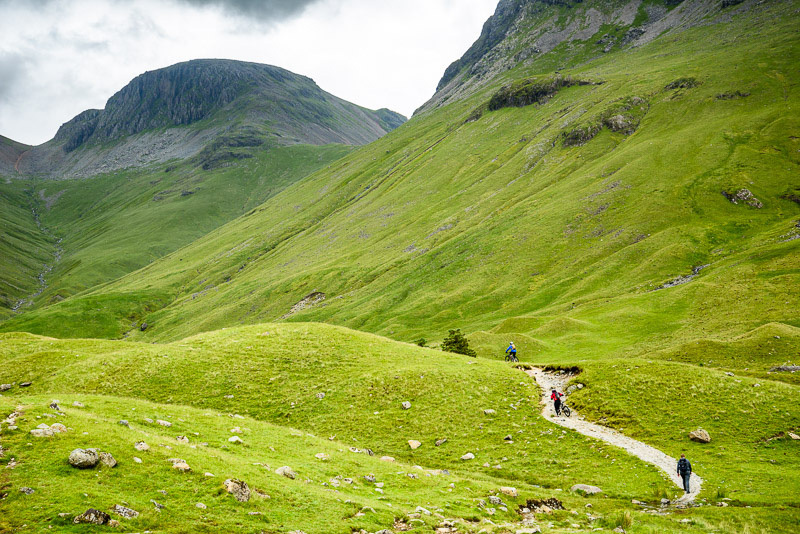 The 192-mile route over the Lake District and Pennines is usually plodded by hikers but our writer zips across. Comments Off on We Did It! Mark Sandamas – Managing Director Coast to Coast Packhorse Oct. 17, 2017 “Of course it’s up that 33% hill. Renee Lyons and Gareth Harding Nova Scotia Canada renflyons@gmail.com Sept. 20, 2017 We’re two retired scientist old fogies from. How a 309km walk across the UK countryside in 13 days ignited a passion by Freeman McCall Dad and.